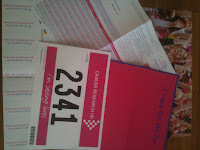 Last Sunday we all left the house at 9am and set off for Blackheath common so that I could join in the Race for Life. 10,000 women and over 1million pound raised, it was just a sea of pink tops bobbing up and down. Women, children and families covered most of the common and we were all there for the same reason, to try and combat cancer. We recently had this touch our lives and it's hard on everyone involved, so I wanted to do something to try and help others to not suffer in the future. 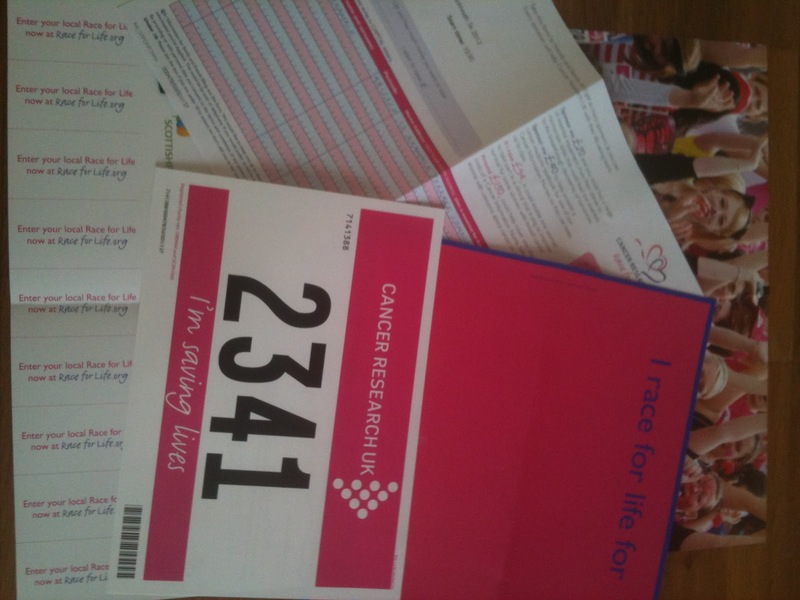 I've done the Race for Life before but cancer hadn't been something I had first hand experience of and so it didn't effect me like it has this time. I had trained for this but in the last month my training had dwindled to almost nothing as I coped with a stressful time, so to say I was nervous (and not looking forward to it) would be a massive understatement. When I walked over to the jogging sections to be led to the start line, my adrenaline kicked in and honestly reading all the other stories (people wear a 'why I'm running' piece of paper on their backs) it made me feel humbled and very very determined to complete the 5k run. I realised how lucky I am and what I have to be thankful for and that it was the least I could do to help others. The level of support you get from other runners and also those cheering you on is wonderful and I managed to walk and run the course in a respectable (well I think so anyway) 40 minutes. I'm so grateful for my family coming to watch and all the sponsorship that generous people gave in support. I was so relieved once I'd finished and wore my medal with pride all the way home on the bus (so rock n roll I know! ).